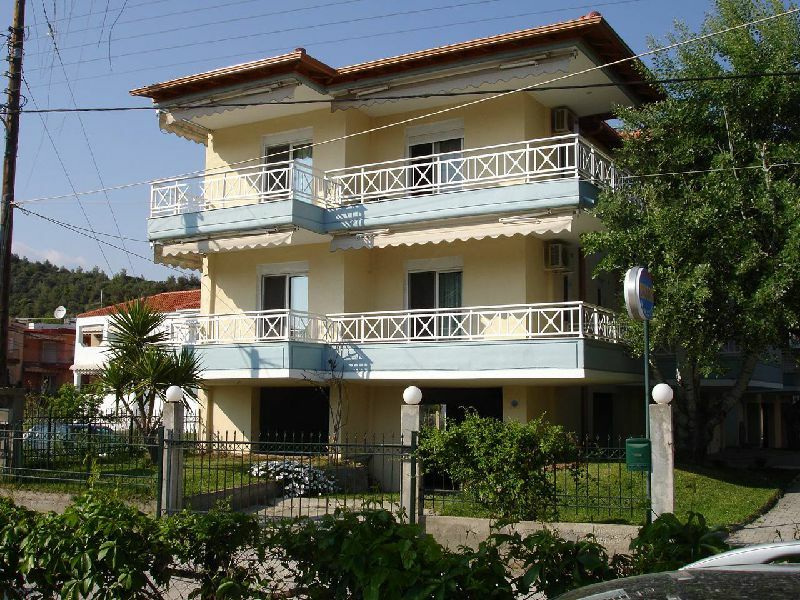 an excellent choice for a holiday in HALKIDIKI. The village of Toroni is situated in a lovely bay not far from the main village of N.Marmaras well known for its active nightlife. At the villages of Marmara and Sikia you can find banks, a police station and medical assistance. 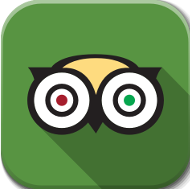 Toroni is an excellent choice for a holiday as it provides all the services for a restful stay and a pleasant vacation. 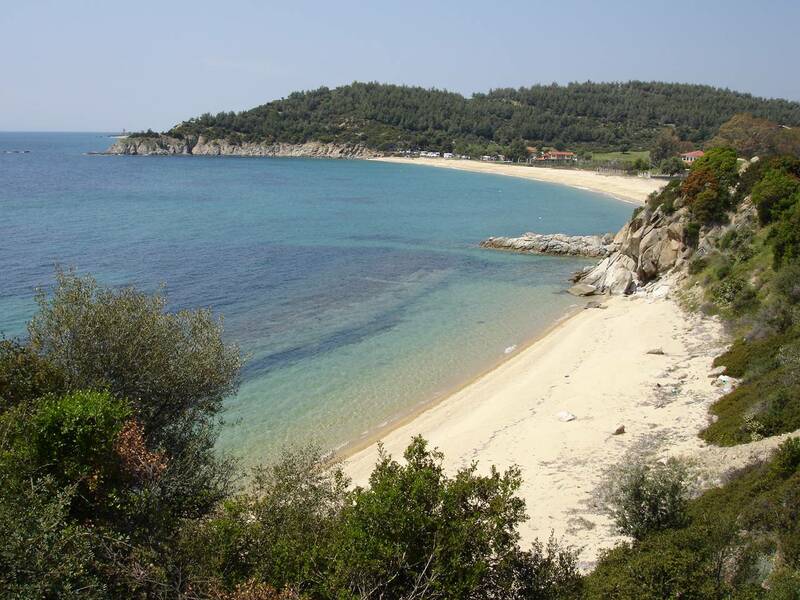 Hotel Nestor is at a great location only 50m away from the beach of Toroni. It consists of 14 studios and 2 apartments. Hotel Nestor is located only 50m away from the beach of Toroni, one of the best beaches of Sithonia, the 2nd peninsula of Chalkidiki. It consists of 14 Studios and 2 Apartmants, fully furnished with a kitchen, fridge, private bathroom, A/C, 32" LED TV, veranda and parking. 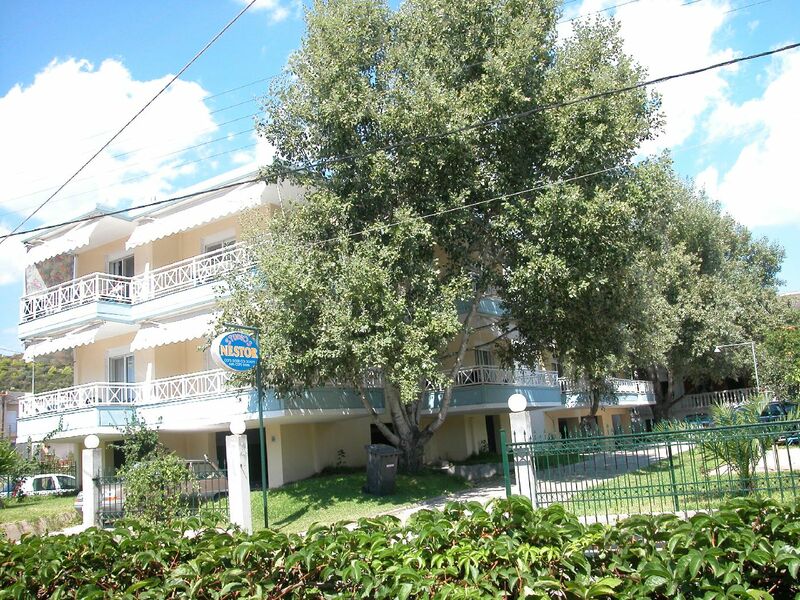 The studios are spacious, nicely decorated and can cater for a family. Every studio has a double bed and a single bed. The kitchen is fully equipped. Every studio has a TV, air-condition, and hot water is always available. The studios are spotlessly clean. A great advantage are the lovely shaded verandas of each studio where one can sit any time of the day. The two apartments consists of two spacious rooms, with a double and two single beds, kitchen, a bathroom and a big veranda. 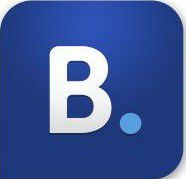 All the above amenities are provided. Toroni's beach is famous for its white sand and crystal clear waters. It's also quite big as it stretches out for 2 kilometres. A small beach before Toroni, only 600 m away. 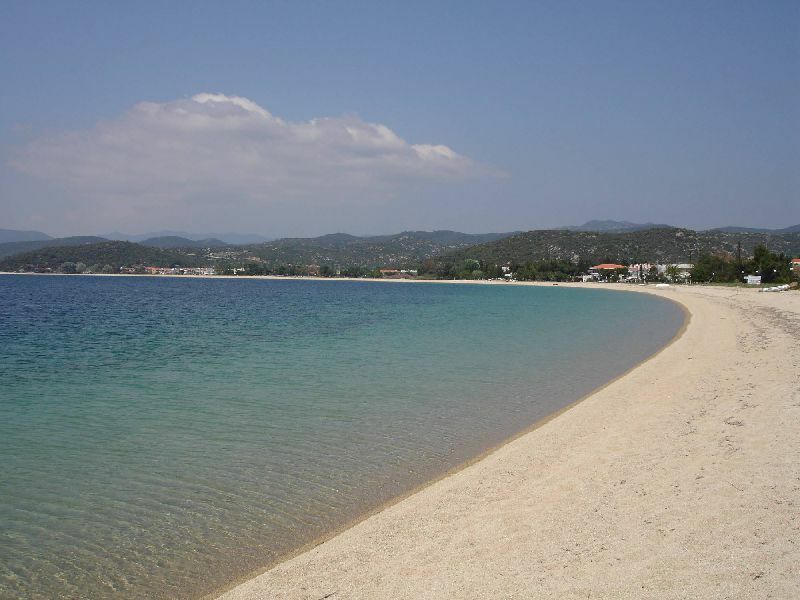 Halkidiki , is a peninsula and regional unit of Greece in Northern Greece. 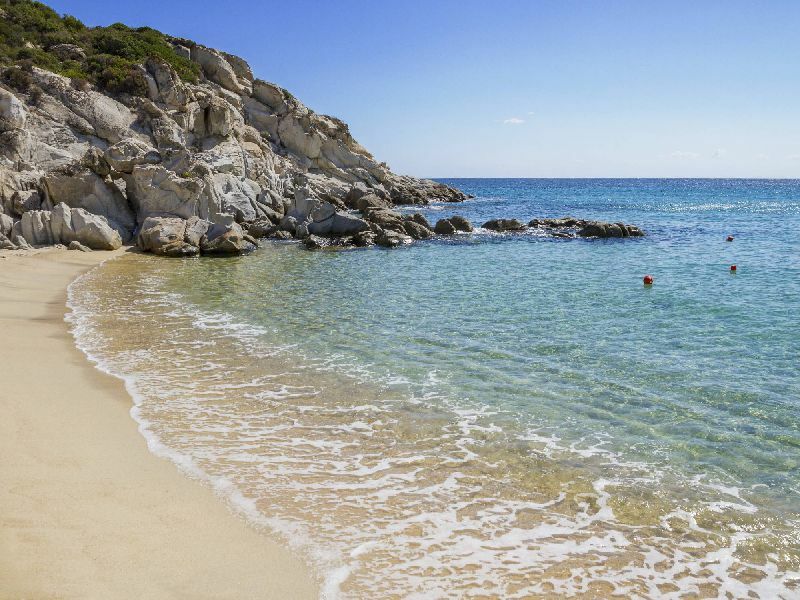 Halkidiki today is a popular summer tourist destination. 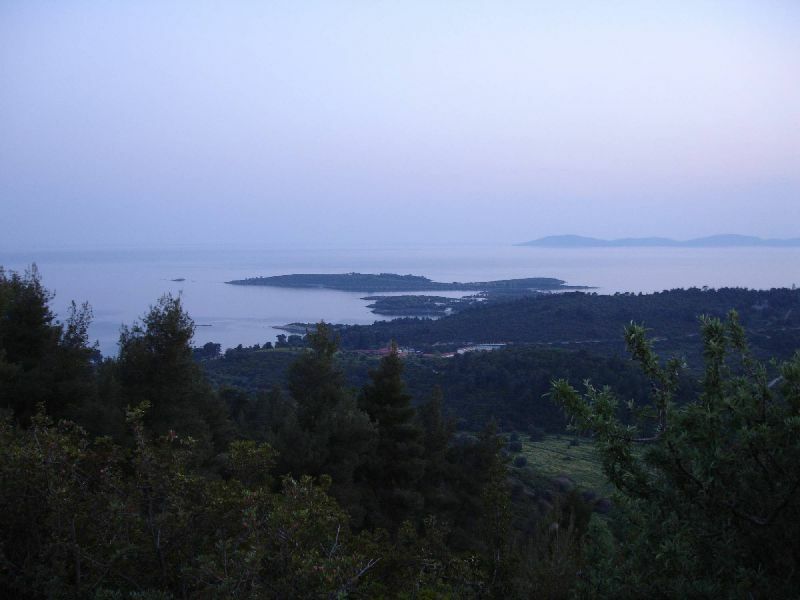 Halkidiki consists of a large peninsula in the northwestern Aegean Sea, resembling a hand with three "fingers" Kassandra, Sithonia, and Agion Oros, which contains Mount Athos and its monasteries. Toroni is an ancient Greek city. This ancient city was founded by Chalkidian settlers from Euboea probably during the 8th century BC. 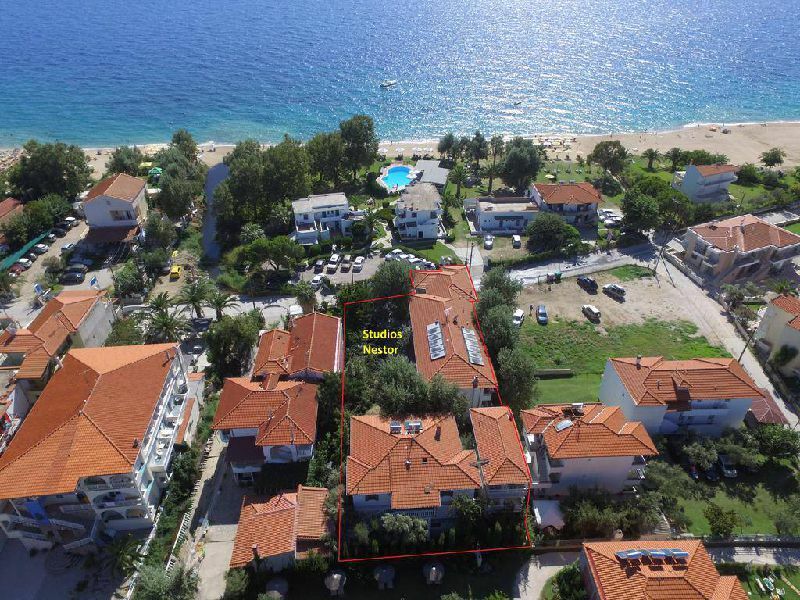 Its strategic location and rich resources developed Toroni into one of the most significant cities in Chalkidiki, giving its name to the gulf that forms between Pallene and Sithonia peninsulas. 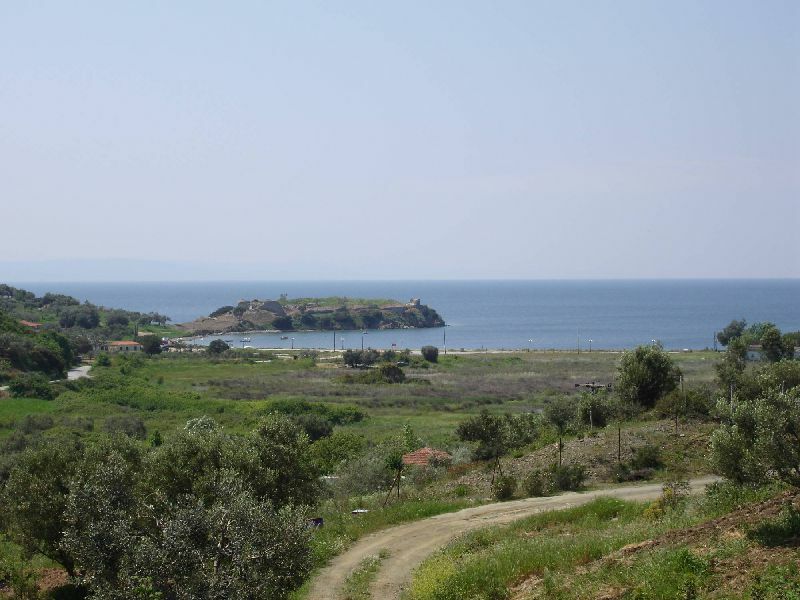 Built on a hill, in a fine situation, it had a harbour called Kophos (Porto Coufo), because the sound of the sea-waves could not be heard there. 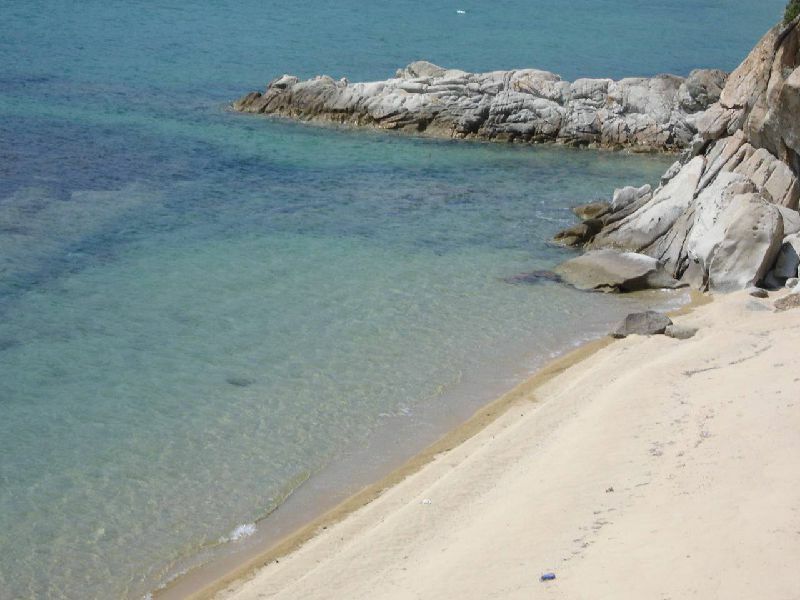 The area and the beach is ideal for children. Let the children play and relax.